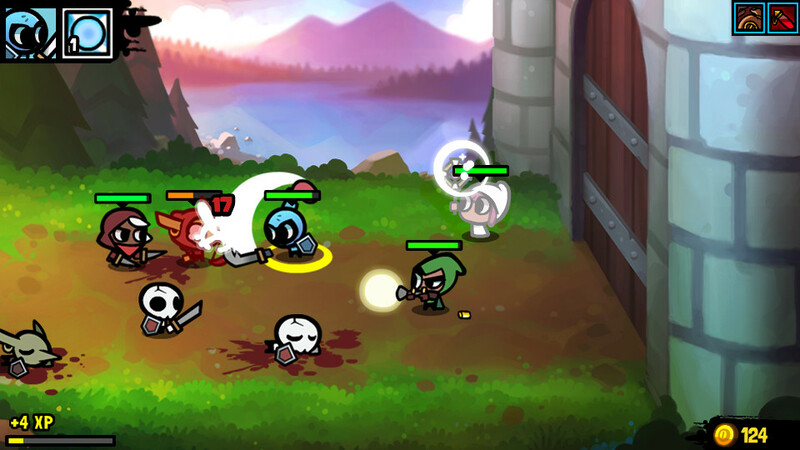 Sentry Knight Tactics – Adorable and challenging real-time indie strategy. Swords, spells, and more await. The kingdom is under siege by an otherworldly evil... so it's a good thing we've got some experienced heroes on our side. The Knight and his companions, the surly Marksman and capable Priestess, have already saved the world before, but they don't have any time to rest on their laurels when the king is attacked. 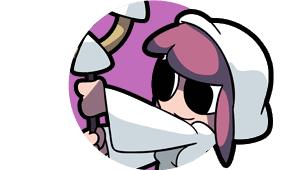 To save the day, they'll need to journey throughout the land, gaining new allies and helping people, and of course, finding a whole lot of legendary loot. Sentry Knight Tactics is the first premium installment in the original wildly popular Flash series enjoyed by millions. 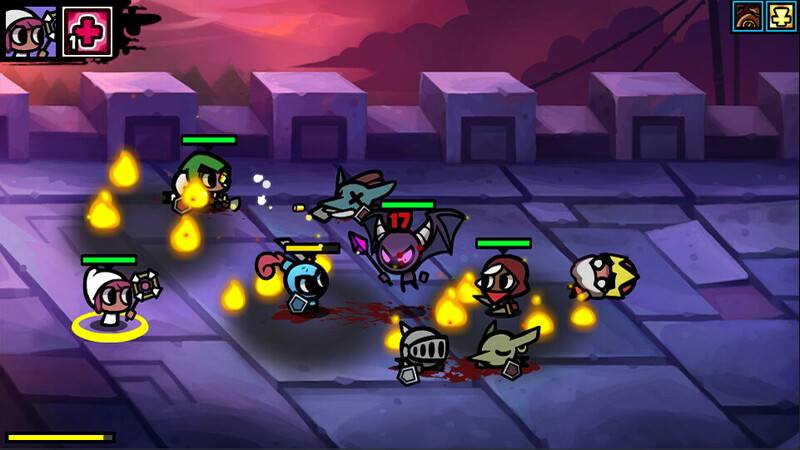 Earn experience by slaying cute but cruel creatures to grow stronger... if you can survive. Inspired by popular mobile titles, just drag to direct your crew, or use hotkeys to point and click them around the field. Explore the world to find everything from easter eggs to hidden treasure, and help people by slaying monsters or finding lost items. A blend of genres and elements. 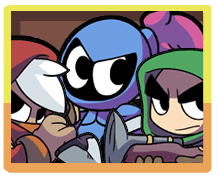 Sentry Knight Tactics is big on charm but doesn't skimp on challenge with demanding real-time strategy skirmishes against a wide variety of enemies, and a party of characters with unique abilities. 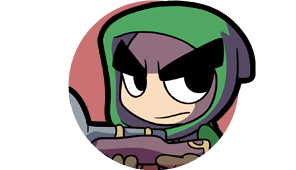 Direct your party around the battlefield to avoid attacks, and learn new skills or spells when your heroes level up. Discover powerful equipment and use materials found as loot to upgrade it even further. An adventure full of colour and character. Who says strategy has to be serious? Sentry Knight Tactics features a vibrant presentation and a sense of humour. Players will journey throughout the kingdom, taking bounties on fearsome creatures and taking on quests for the locals, and long time indie Flash fans will spot more than a few familiar faces and cameos. 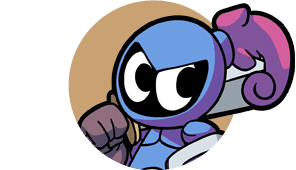 But just because it's cute, don't expect a walk in the park... Sentry Knight Tactics is designed to test your reflexes and quick thinking. Justin and Tyler have been making games together for years, and are never afraid to experiment with new styles or genres to keep pushing their talents.